Huangdi, also known as the Yellow Emperor, is a legendary Chinese ruler who was among the Three Sovereigns and Five Emperors. Credited with numerous inventions and innovations, Huangdi is the mythological ancestor of the Chinese people. His reign is not only believed to have introduced items like the wheel, coined money, medicine, or weapons, but also to have refined the culture and taught its people many useful skills. Terracotta Warrior: Returns part of its cost after death. Expels lethal dust. Soldiers of the Terracotta Army are a formidable force loyal to the first Emperor of China, Qin Shi Huang. When the emperor passed away, a ceremonial burial was held and an army of over 8000 clay soldiers was sealed in the emperor’s tomb in order to protect him in his afterlife. Each soldier is equipped with a range of weapons and the ranks include both infantry units and units on horseback. Casting Call to Arms while your Terracotta Warriors fend off incoming Centaurs. 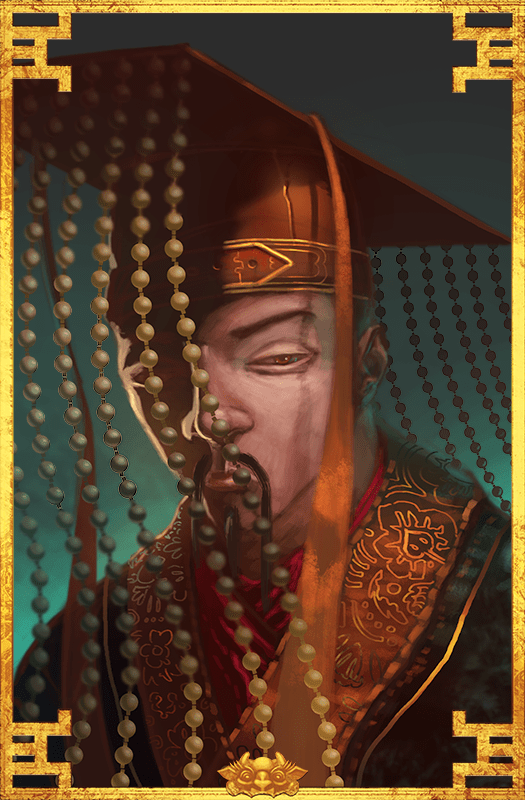 Call to Arms: Huangdi, knows the importance of having sufficient soldiers to protect yourself. You can use his God Power to duplicate a random number of soldiers in an area. 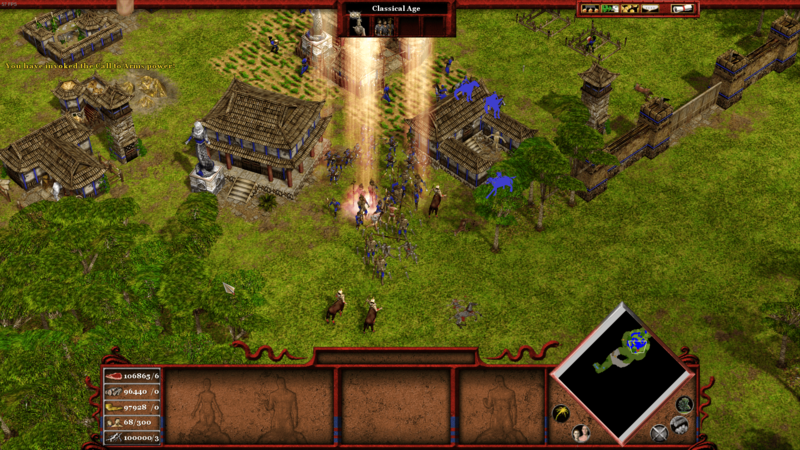 When targeting an army, it can either duplicate a lot of cheap Human units, or a few Myth units. Heroes are unaffected by this God Power. Oracle Bone Script: Huangdi makes your War Academy units cheaper and train faster. Five Grains: Huangdi teaches your Peasants the secrets of the Five Grains, which make Farms cheaper. Stone Armor: Huangdi makes the dust expelled by your Terracotta Warriors deal more damage.